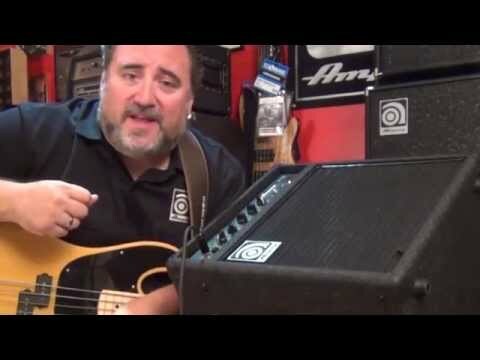 The most affordable Ampeg amp! get the classic sound on a compact amp, ideal for home practice and low-key jams! With front-facing controls .. The most affordable Ampeg amp! get the classic sound on a compact amp, ideal for home practice and low-key jams! With front-facing controls and features built for silent practice, the Ampeg BA108 is the most professional practice amp for the money.